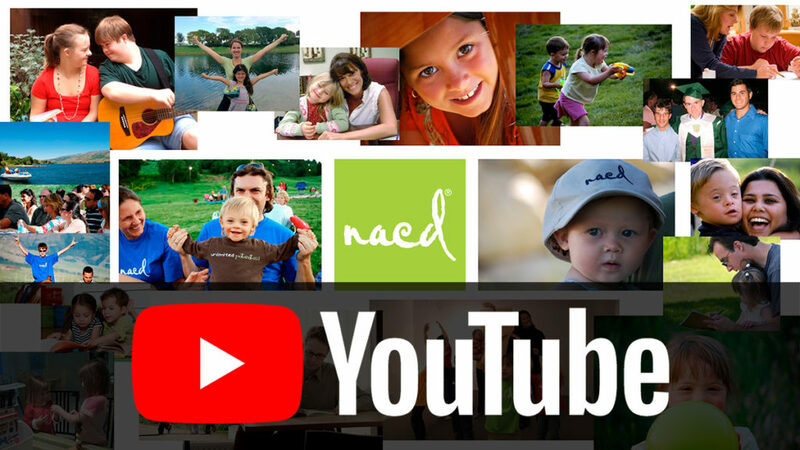 NACD has a wide variety of video content available on multiple platforms to help answer any questions you might have. We recommend first visiting the page on this site with the content that best fits you first, as relevant videos will be shown on each page. The best place to start is our Who We Help page. From there, to see the best content available for each situation, we next recommend you go through our Get Started process to view how the NACD program works. To view our Get Started page, please click here. Subscribe to our YouTube channel to view all our videos, including our free seminars, tips, FAQ and more! If you haven’t already, be sure to follow us on Facebook to view the latest articles, videos and other updates.